Every organization is unique with its own vision of the future and a resulting set of strategic objectives. 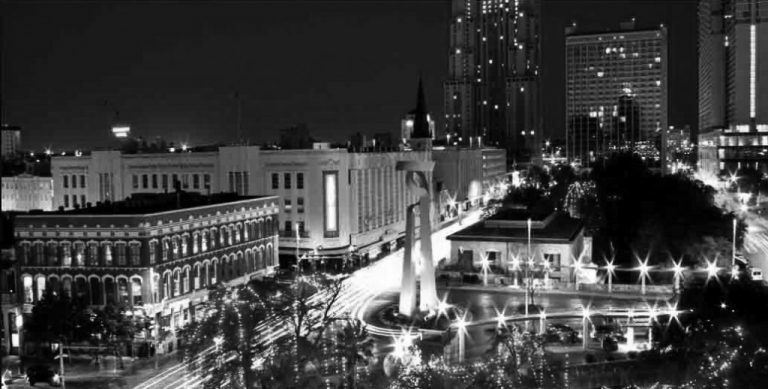 The creation of an effective technology strategy plan requires a thorough understanding of business demands, strategic drivers, current business issues, current technology footprint, technology gaps, and excellent San Antonio business application development expectations. 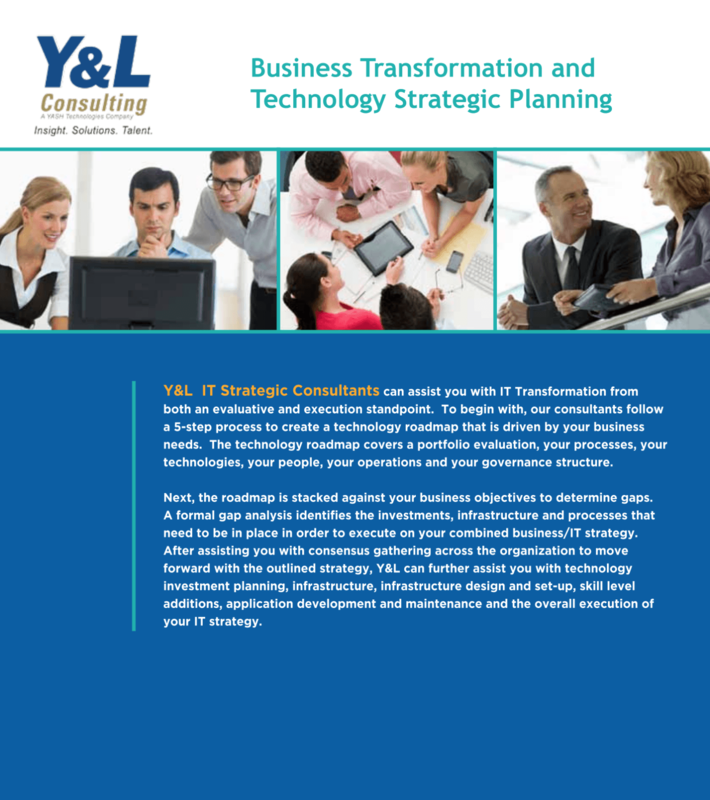 To gain a better understanding of your organization, Y&L IT Strategy Consultants will leverage our 5-step process that includes in-depth stakeholder interviews, site assessment, and use of our library of templates to collect data and create a technology roadmap driven and aligned with your business needs. This due diligence process will involve the participation of your staff and therefore requires a commitment to collaborate and provide various details about your company’s technology infrastructure. 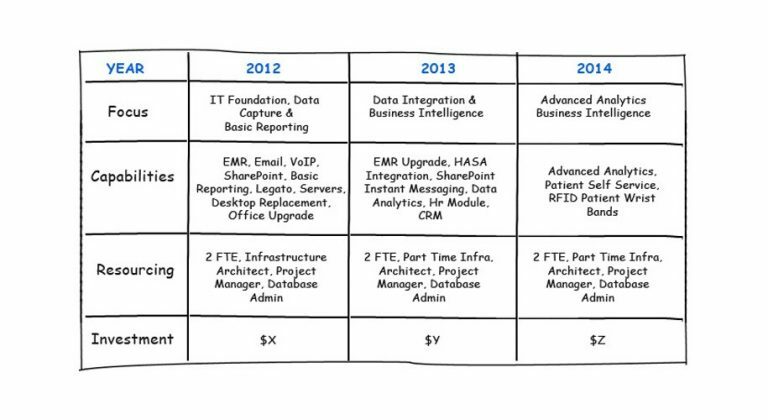 The final deliverables from this due diligence process will include the current baseline (various portfolio’s and current set of technology and business issues), aggregated business-driven technology needs that align with your business strategy, the identification of technology and functional gaps, and a detailed plan on how to fill those gaps, including staffing and investment recommendations. 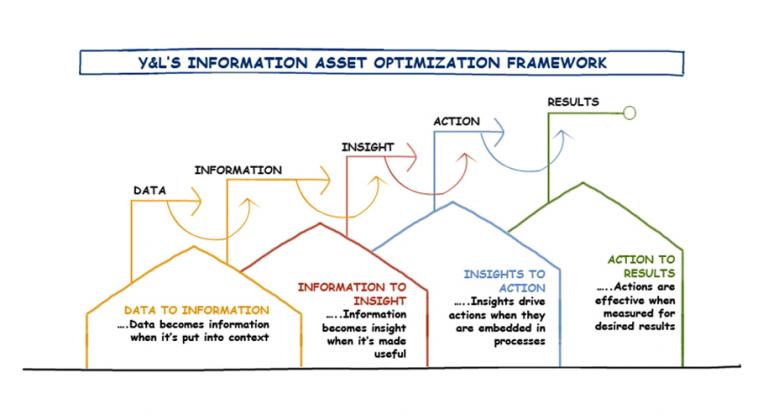 The resulting roadmap will provide your company with the information required to make better technology investment decisions now and in the future.  Y&L Consulting has repeatedly and successfully leveraged this process with a number of small and large customers to define technology roadmaps aligned with business needs. 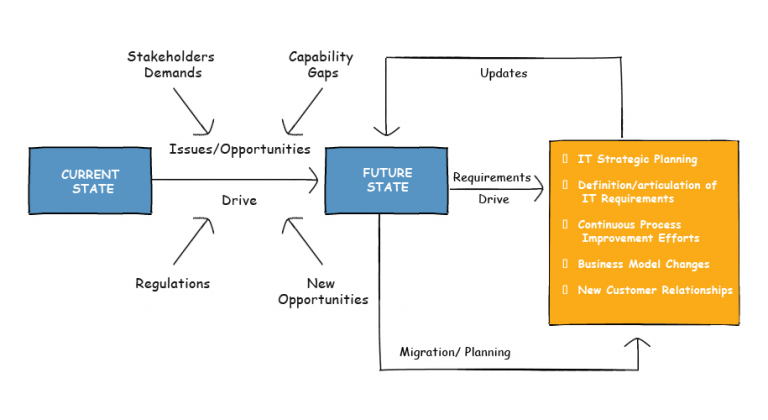 A well-defined technology roadmap aligns business and technology strateg, and allows the IS department to better plan and manage its people, processes, projects, technology infrastructure, and investment decisions.